Additional experience in Lap Steel Guitar, Mandolin and Bass. 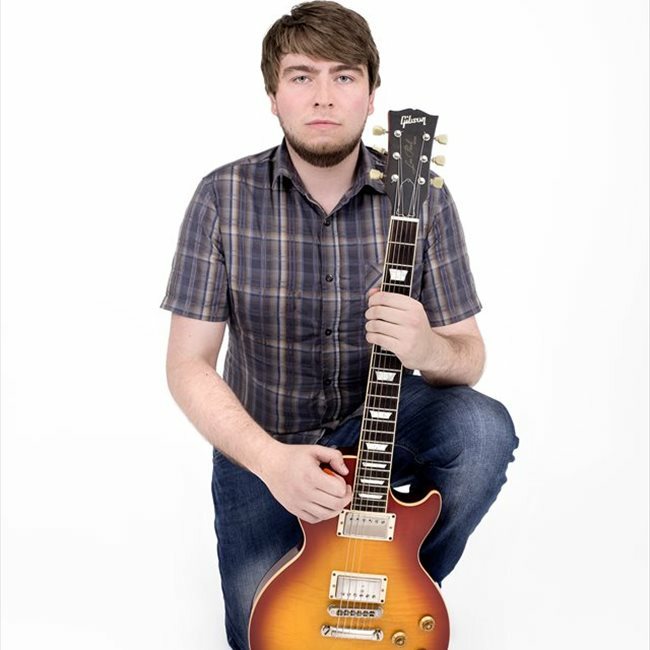 Oliver is a professional musician (guitarist) based in Central Lancashire, UK. He graduated with a first-class degree in popular music at Leeds College of Music in 2014. He started playing at a young age, covering a wide range of playing styles as he progressed. As a teenager, he achieved Grade 8 Distinction in both Electric and Classical Guitar. 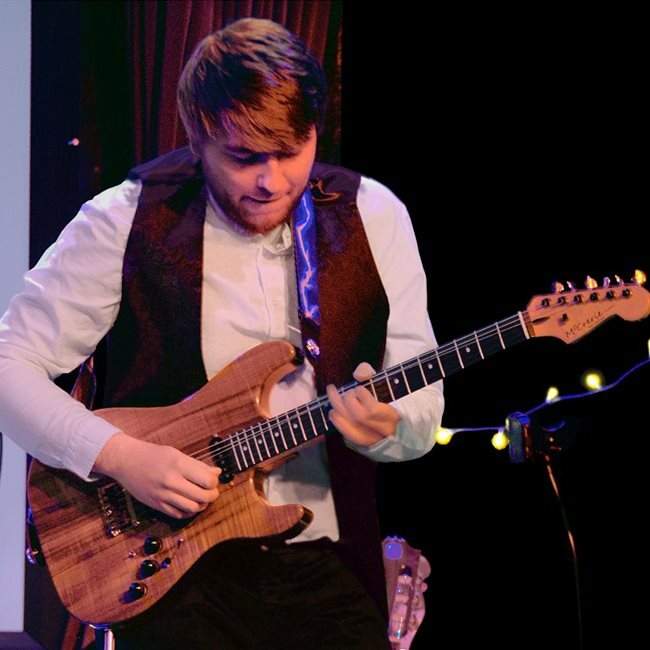 Listening to and learning to play the music of Yes guitarist Steve Howe enabled Oliver to develop a fluid and natural technique - skills he has applied to his own playing style and repertoire. Oliver plays with various bands and artists at venues throughout the UK. Bands include Winter Springs, a six-piece vocal harmony based, folk/pop singer-songwriter collective and Fragile, UK's leading Yes Tribute Band (fronted by Claire Hamill). Late 2016, John Holden contacted Oliver to play guitar on his album (Capture Light) remotely from Oliver's home studio. This was and became an album featuring an array of respected musicians in progressive rock. Notably, members and ex-members of progressive rock band Yes (Billy Sherwood, Oliver Wakeman) and the ex-singer of the band The Enid (Joe Payne). This gave Oliver the opportunity to record with musicians he regarded highly, using a variety of instruments on John compositions. 2018 led Oliver working with ‘That Joe Payne’, becoming a member his live band putting on shows in major cities. This same year also saw Oliver play at the Official Yes 50th Fan Convention at the London Palladium and work with Multi-Platinum Songwriter/Producer Mark Hadfeild for 2018 UK TV ‘X-Factor’ Performer, Louise Setara. 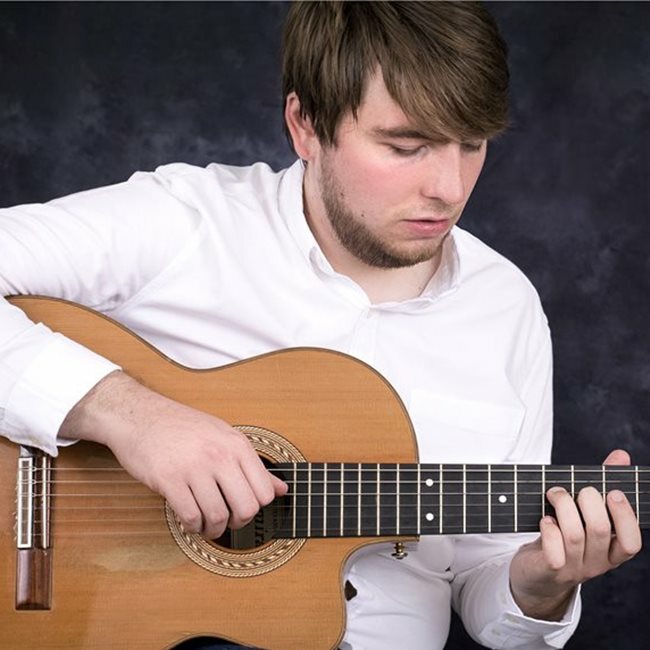 During the years he has been playing, studying and working, Oliver has gained valuable experience as a live performer, session musician and guitar tutor.